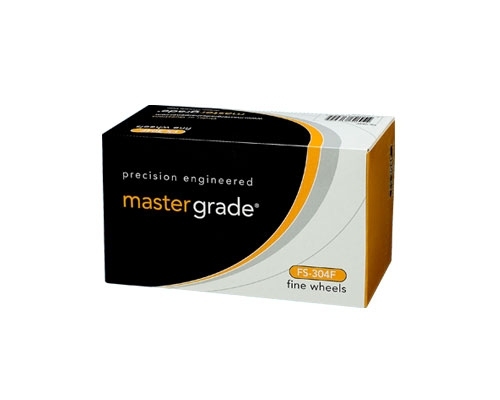 Master Grade Premium is designed with professional capabilities in mind, very easy to use, and designed for home use. 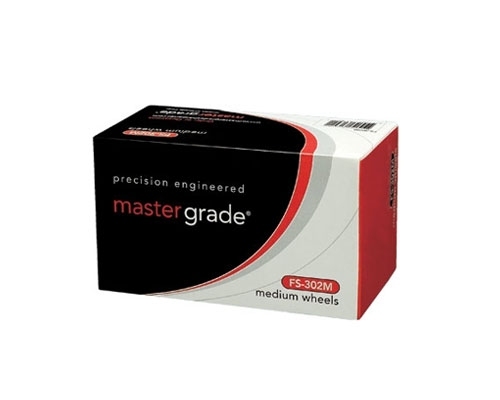 Master Grade is always quality, performance and value. Master Grade uses stones that are oven baked at least 45 days, for super balance compared to the inferior technique which most factories use only baking for one to three days. 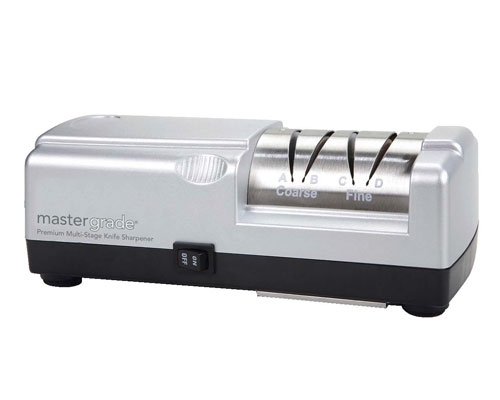 Master Grade has a exclusive patented angle guides that are able to sharpen the knife blade up to 1/4" width and 1/8" high. 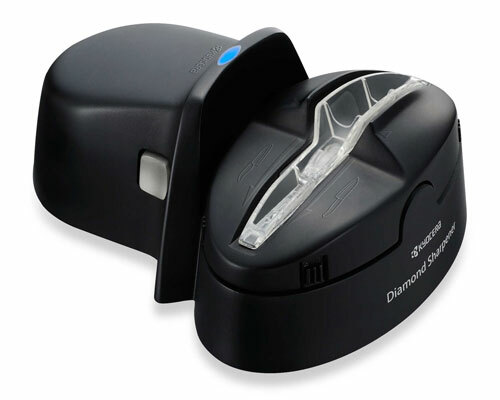 No other brands of knife sharpener can function this way because other machines only sharpen edges up to 1/16” high. - Compact size L X W X H: 9.0 x 3.0 x 3.7 in. This is a 110v USA Model. 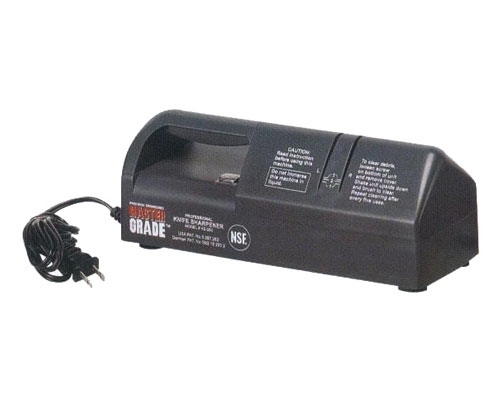 If you require a 220v model, please call and we will confirm availability.